Poor lung condition can lead to a host of problems. According to a study by the Global Burden of Disease, India has approximately 32 percent of global respiratory patients. In fact, 10.9% of the total deaths are caused by respiratory diseases. Pollution, both indoor and outdoor, is the biggest contributor to the respiratory diseases and affects your lungs. Similar to our other body parts, lungs also age with time, which is the reason why you need to take special care of your lungs. The blog lists some habits that will keep your lungs healthy. Every time you smoke a cigarette you inhale thousands of chemicals like nicotine, tar, carbon monoxide, which can make your lungs weak. A report says that about 70% of lung disorders are the result of smoking. So, if you want to keep your lungs healthy, it is very important that you don’t pick up the addictive habit of smoking. Not only this, but even passive smoking is also equally dangerous, which can result in lung diseases. So, try to stay away from smokers as this can be the best way to keep your lungs healthy. To keep your lungs healthy, you also need to follow a healthy diet. 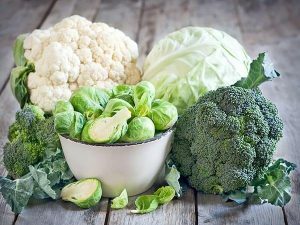 Including greens in your diet such as cruciferous vegetables like broccoli, cabbage and kale are good for boosting your lung health. Being a good source of antioxidants and loaded with chlorophyll, these vegetables benefits the blood flow and keep your lungs healthy. Breathing exercises can keep your lungs healthy and clear. Try deep breathing exercise, which is one of the simple ways to increase the energy in your body and even keep your lungs hearty. 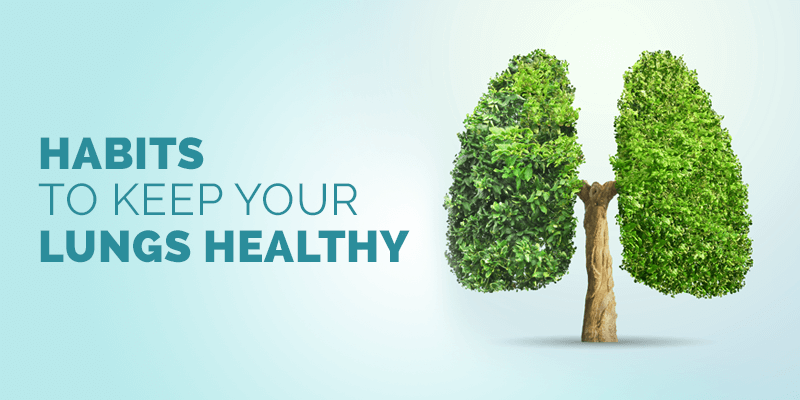 In order to keep your lungs healthy, you also need to improve the indoor air quality so that you can breathe pure and fresh air. 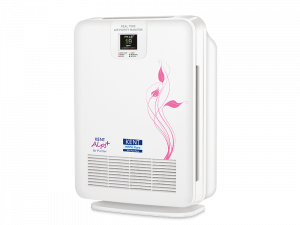 Try installing an air purifier that comes with a HEPA filter, which removes 99.9% of indoor pollutions like artificial fragrances, mold, and dust. 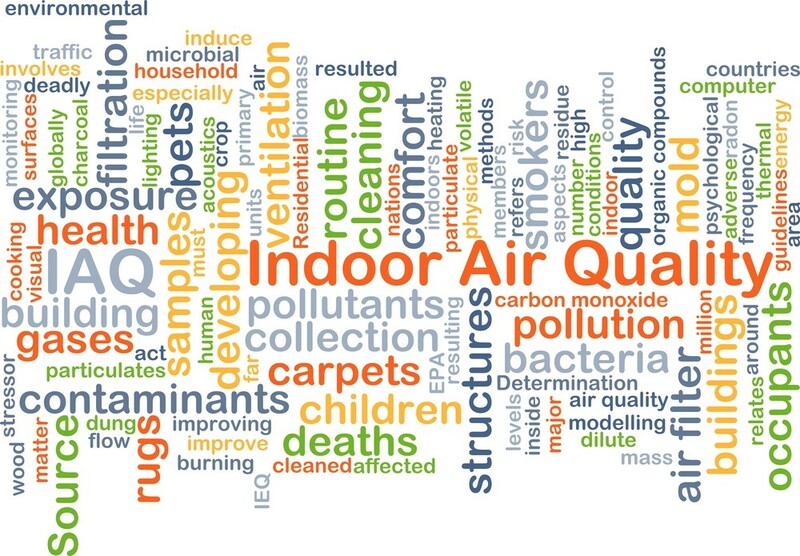 Installation of indoor air can let you breathe clean air, thereby keeping your lungs healthy. Exercising not only keeps you fit but also maintains your lung health. Jogging, light to medium intensity workouts, and going for short evening walks can significantly improve your lung health and will keep you in great shape too. Following the easy habits will help you keep your lungs healthy and keep diseases at bay. Considering the high level of pollution, both indoor and outdoor, taking precautionary measures has become important. 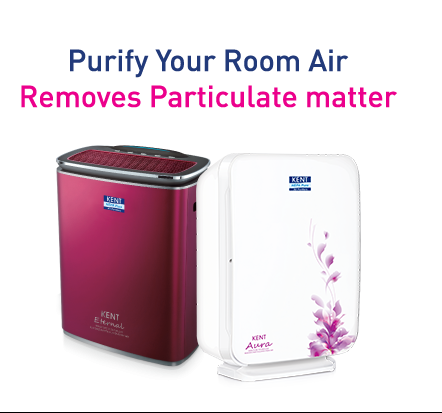 In addition to following the dietary habits, it is extremely important to install a HEPA air purifier that removes harmful pollutants. To find out more about the range of our products, click here.